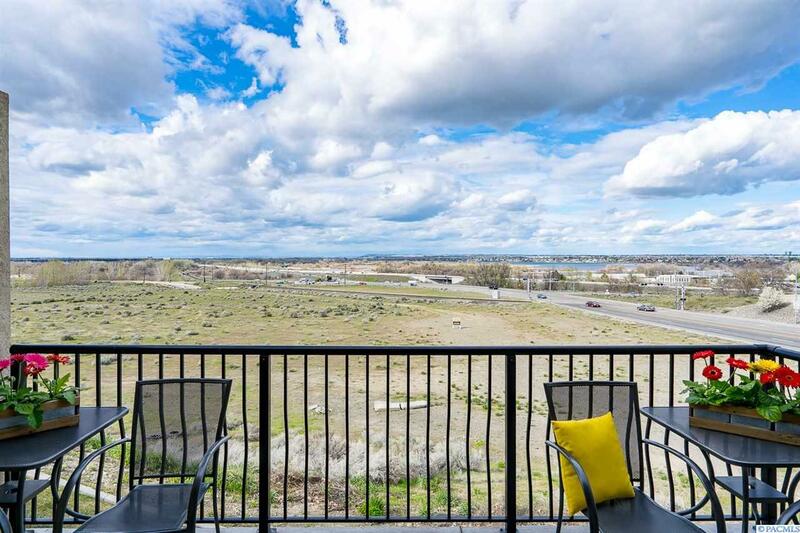 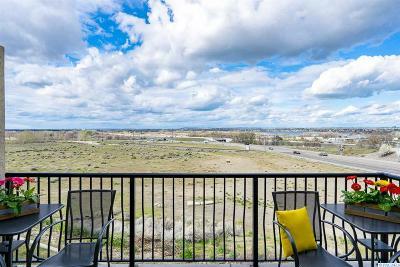 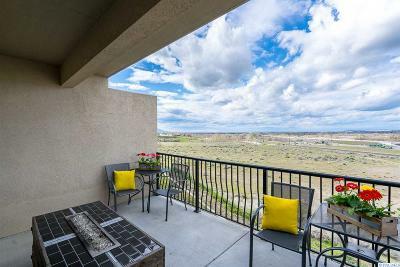 Convenient location with a breathtaking view! 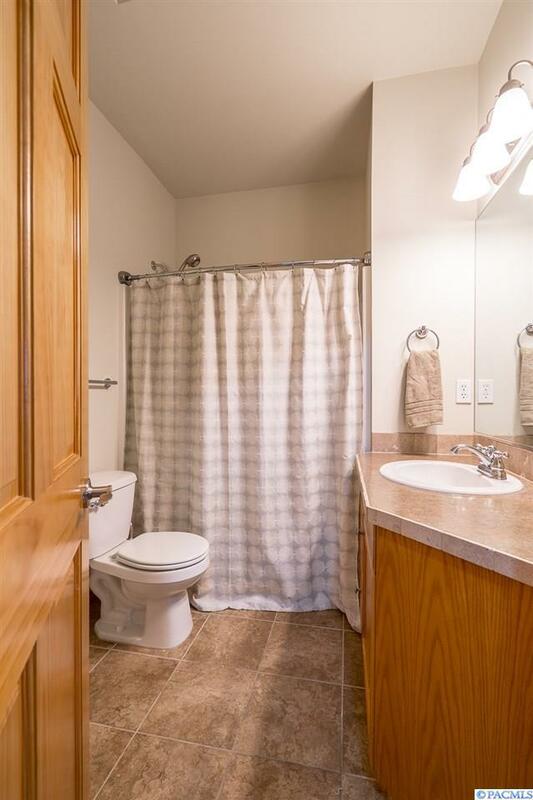 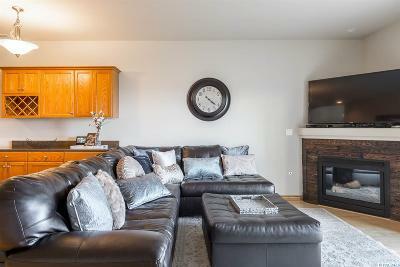 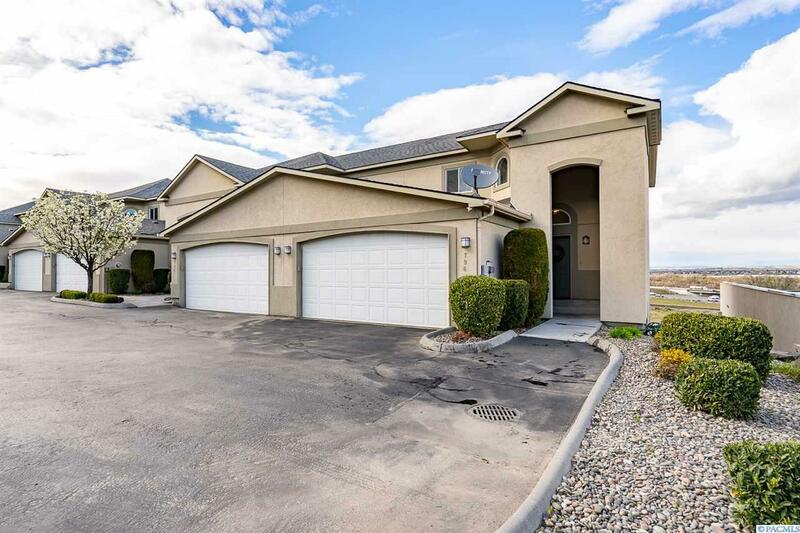 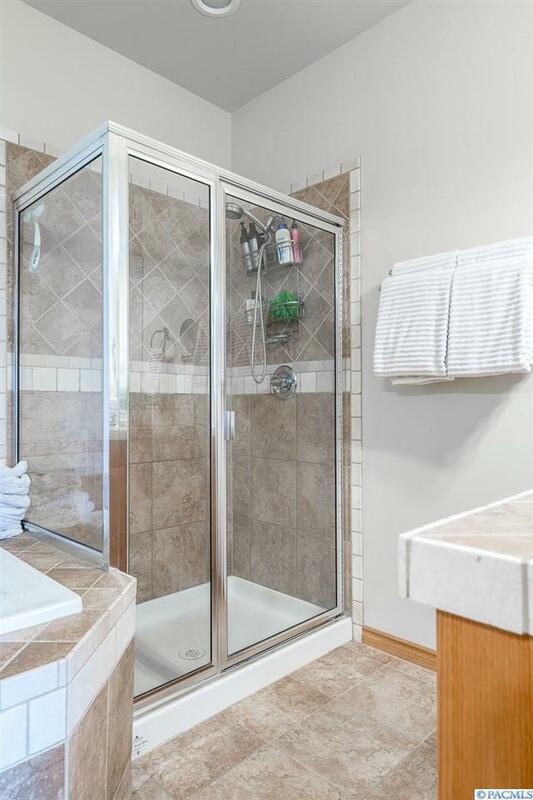 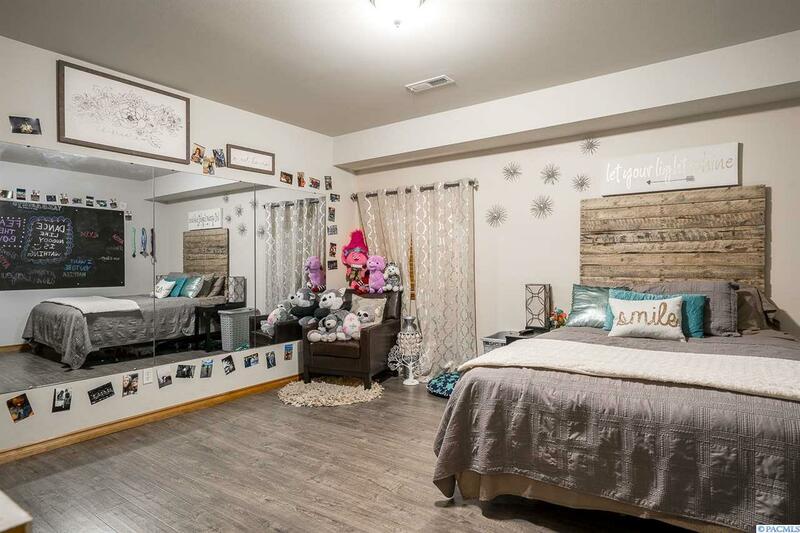 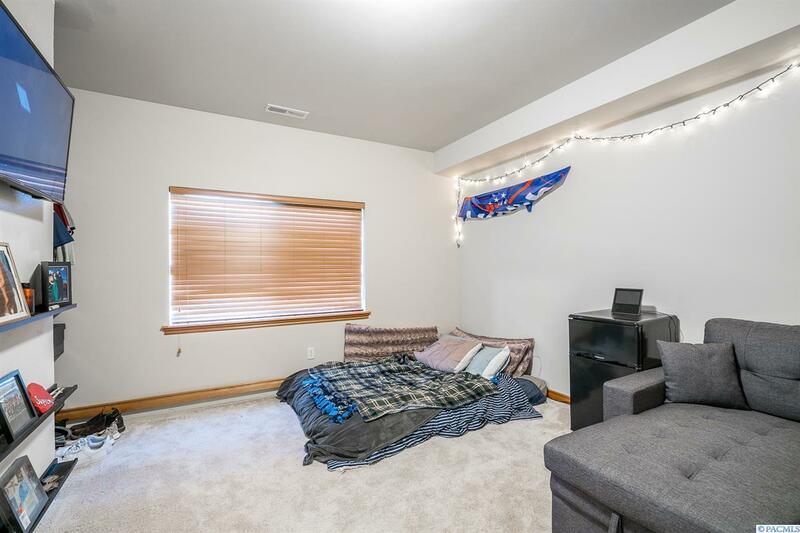 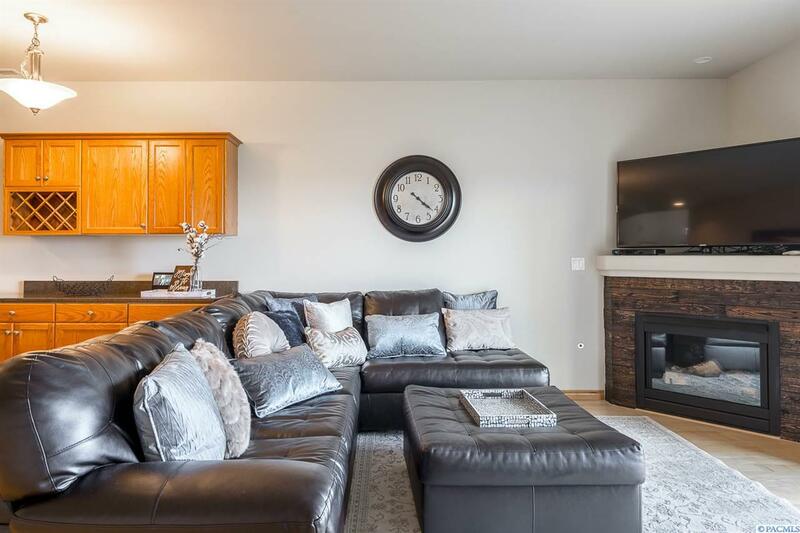 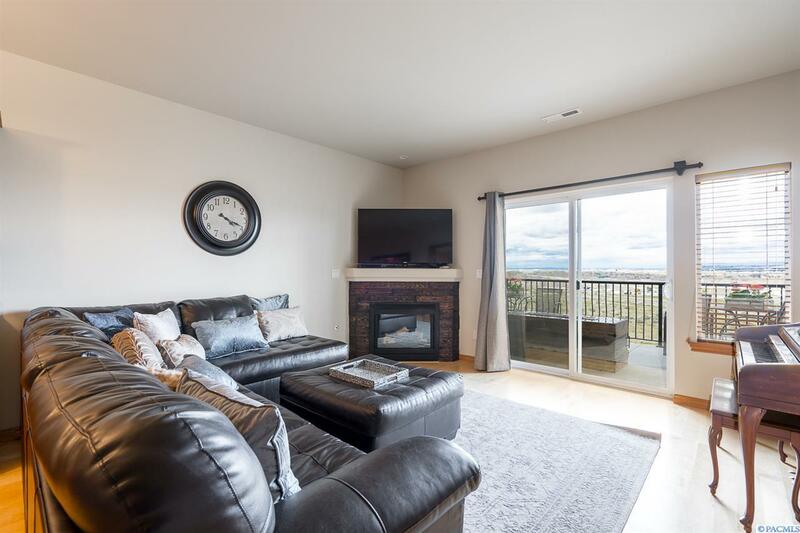 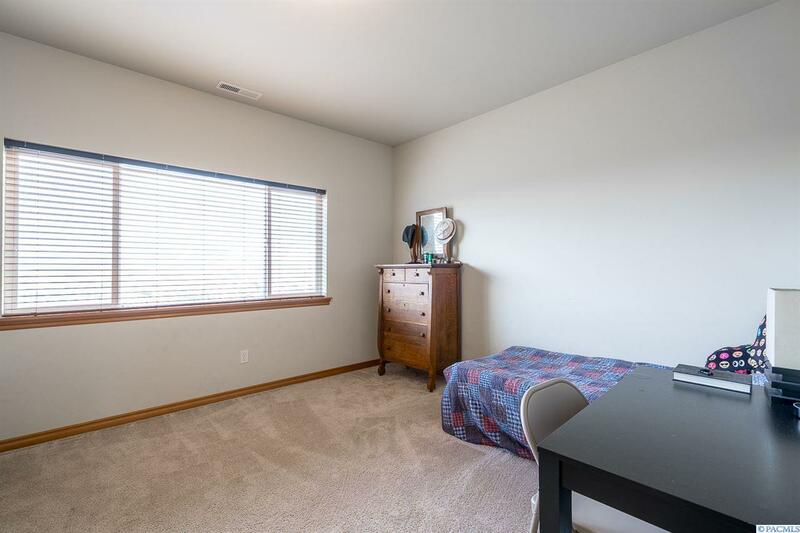 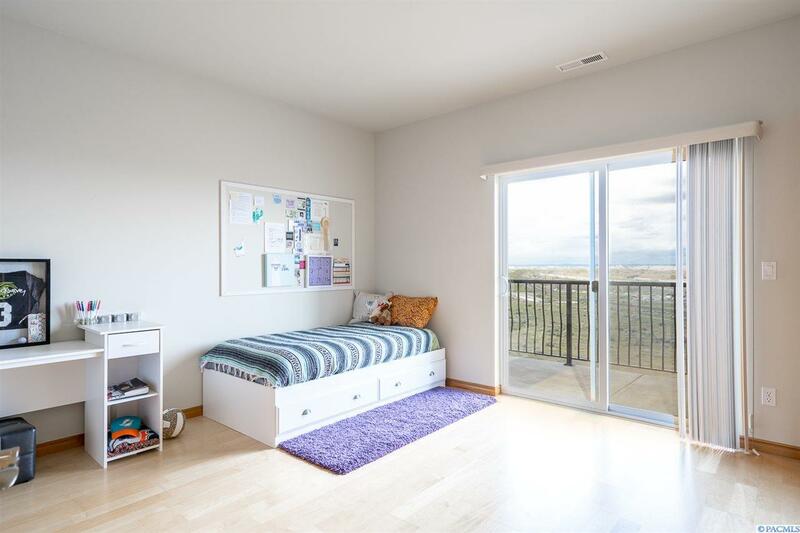 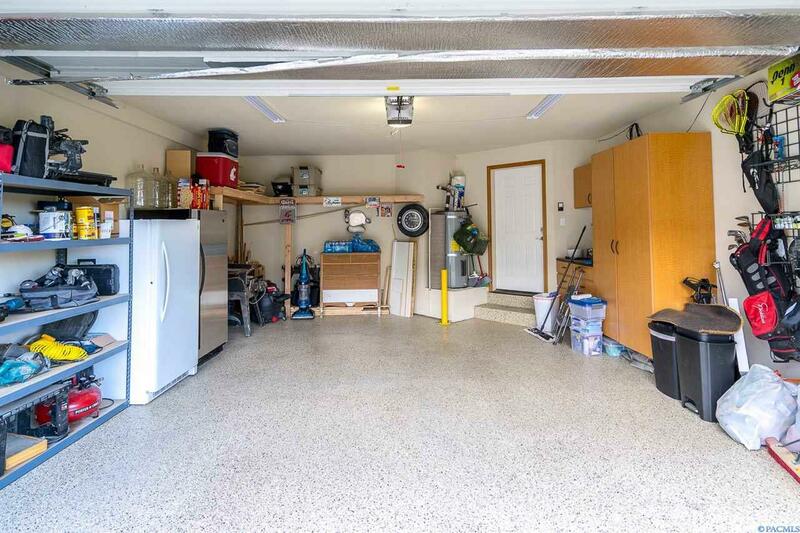 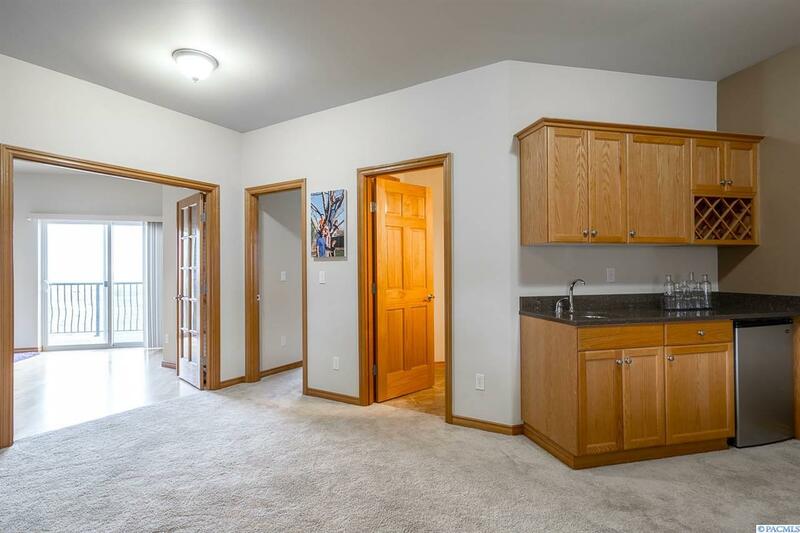 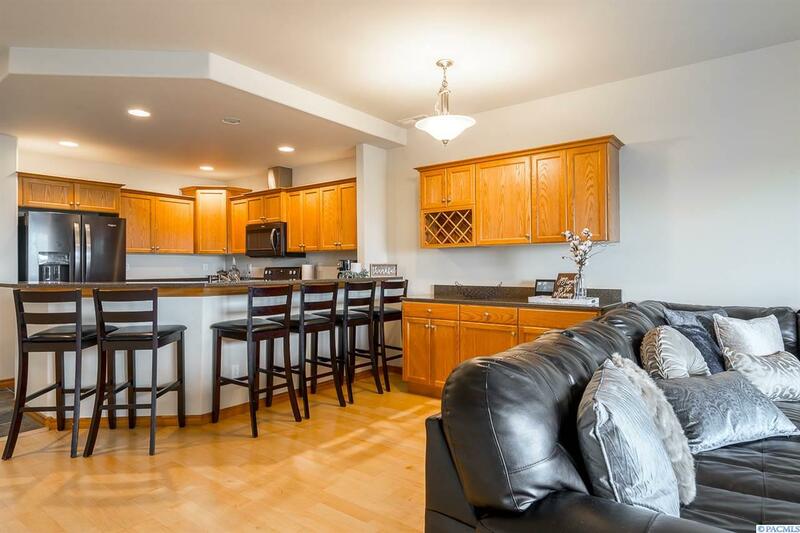 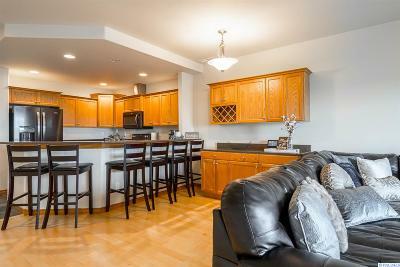 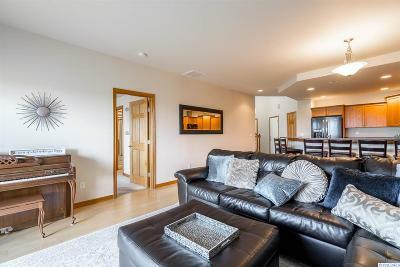 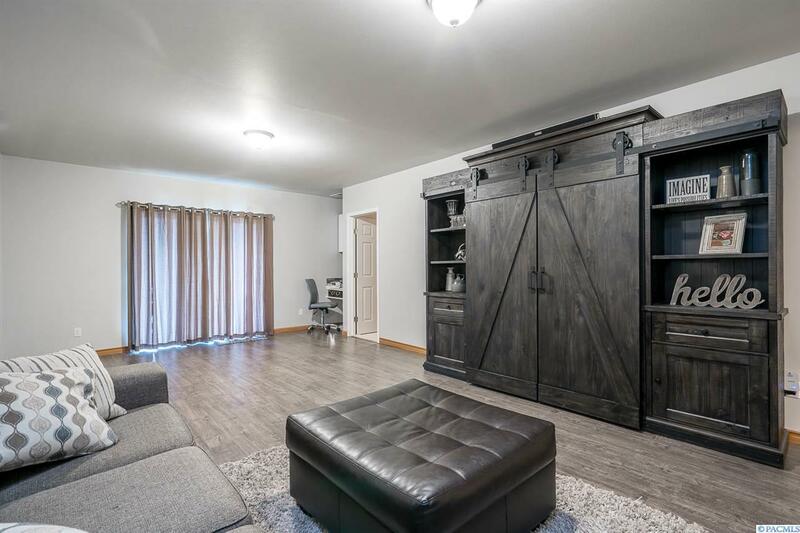 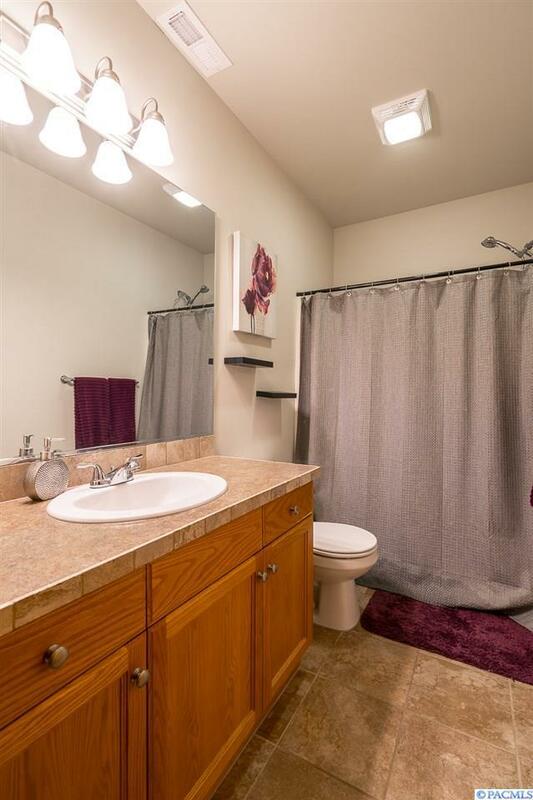 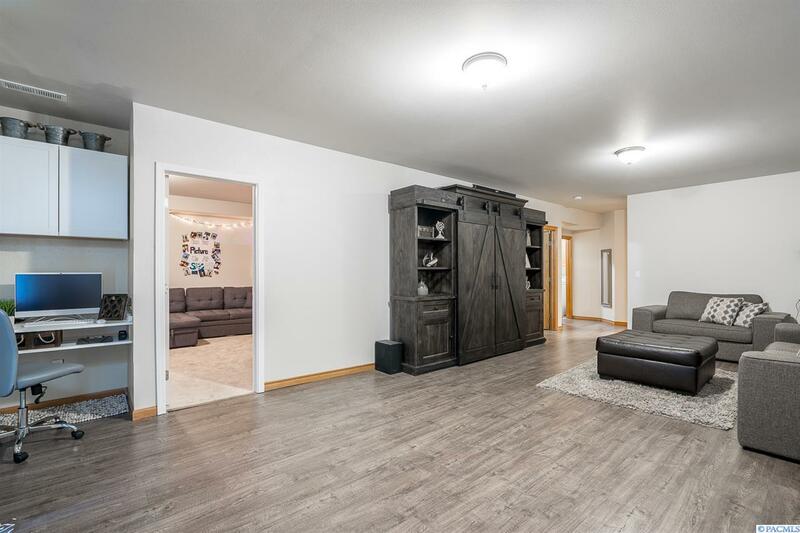 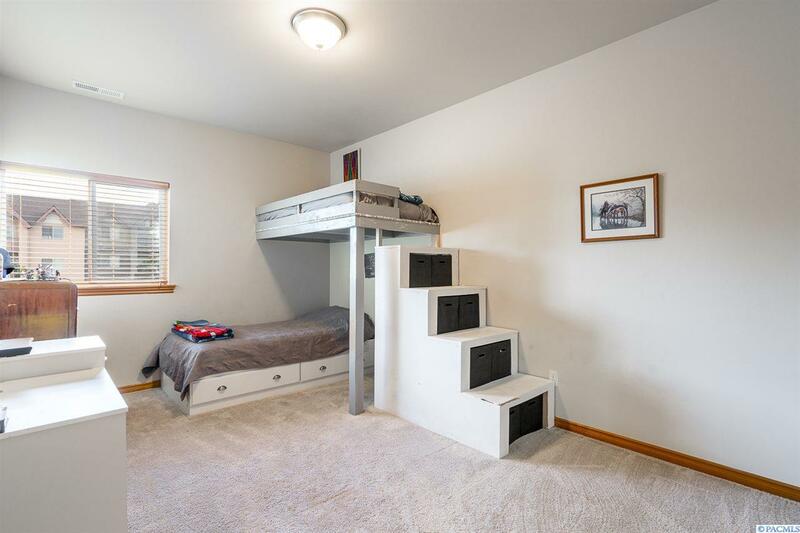 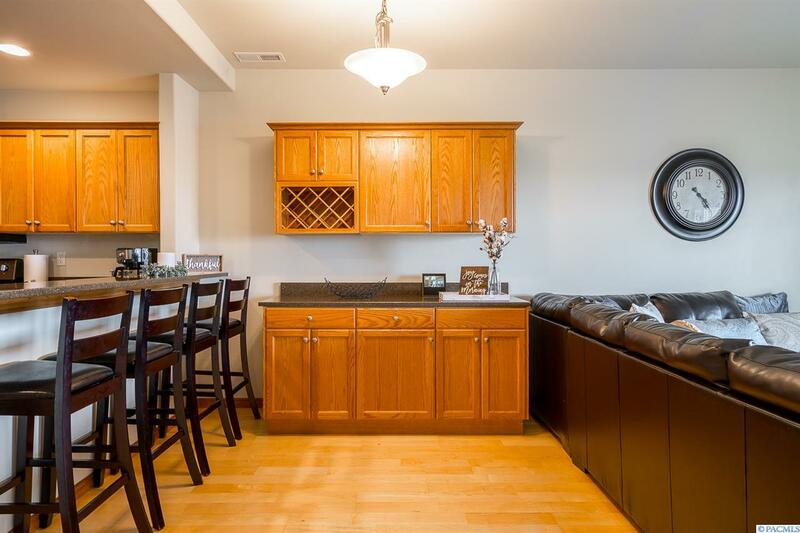 This condo property is a spacious, end unit with attached garage and professional landscaping. 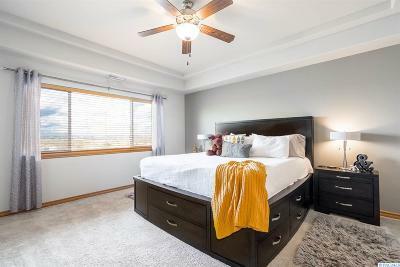 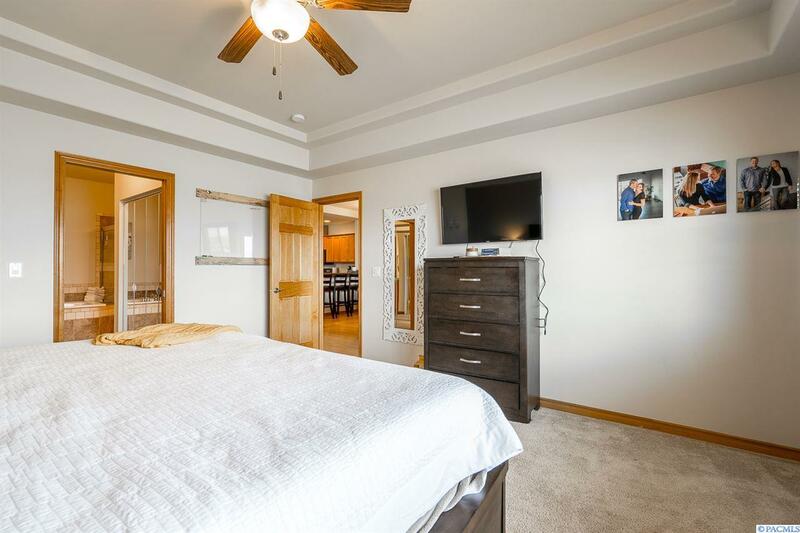 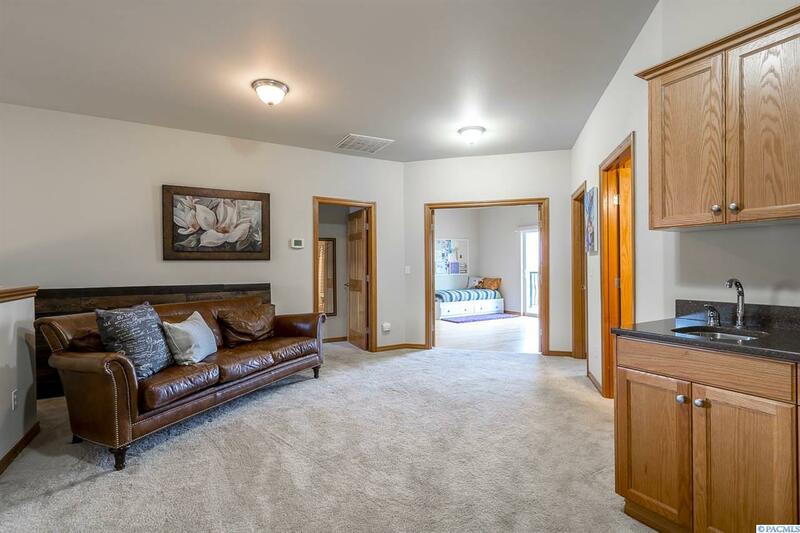 The master suite is on the main level with large living room complete with gas fireplace. 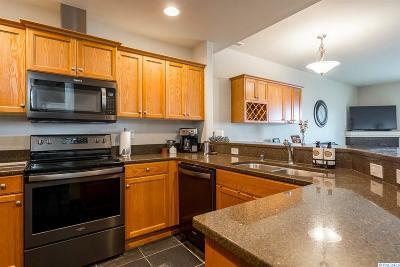 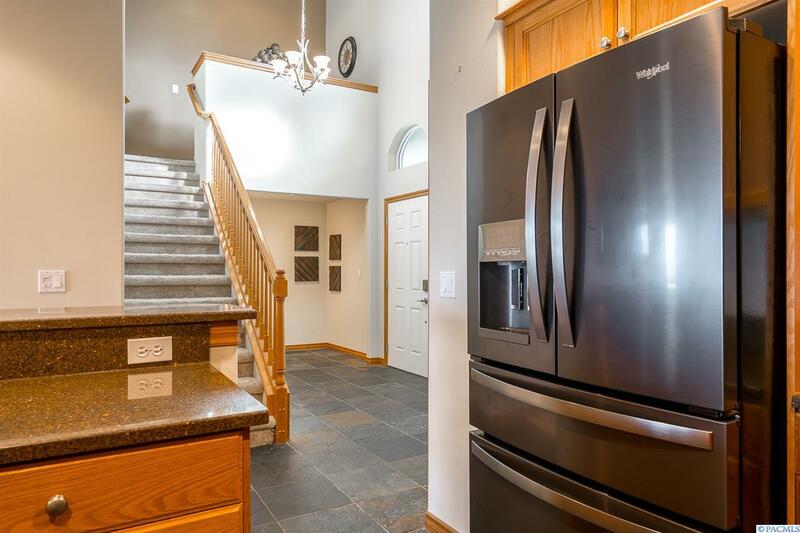 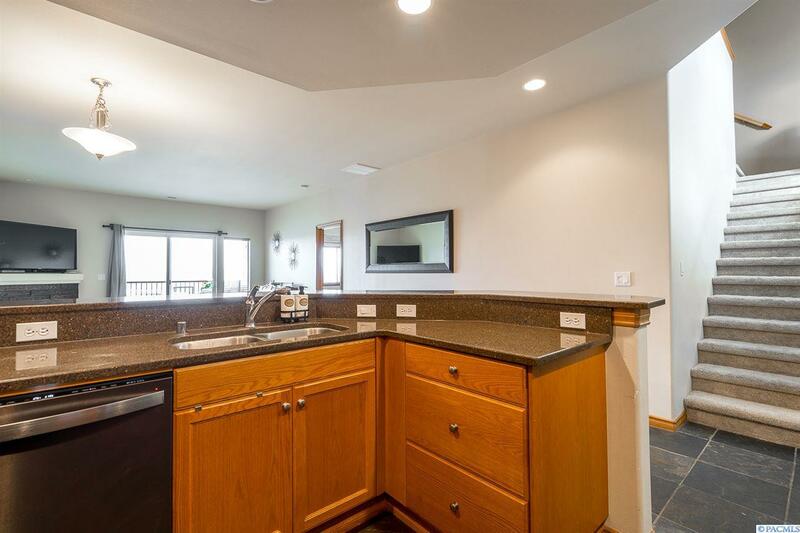 You&apos;ll love this kitchen including the wine bar, 5 person breakfast bar, granite counter tops, and much more! 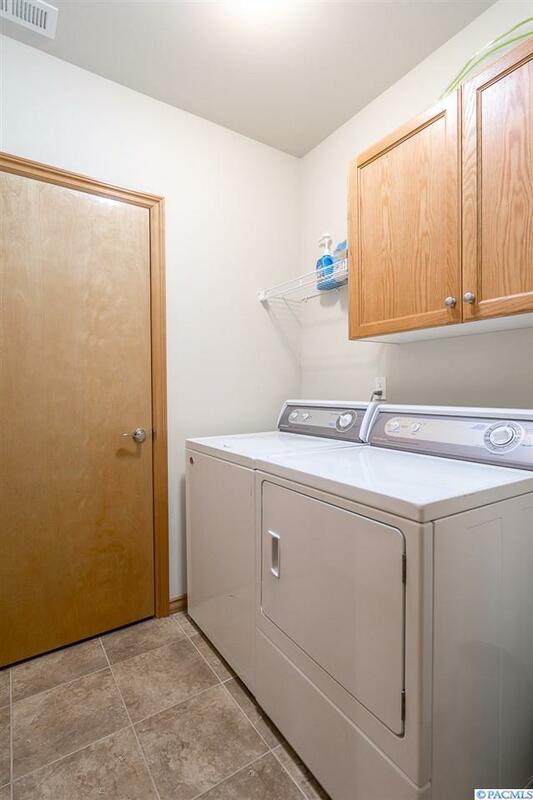 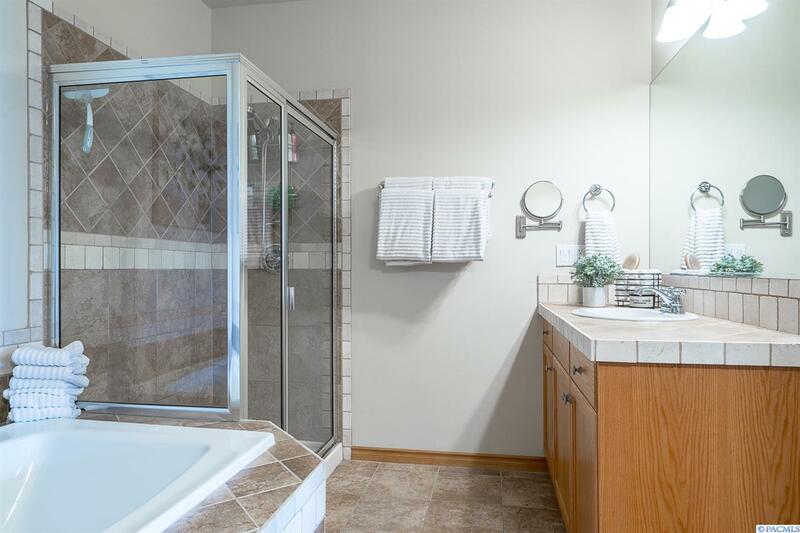 This is the only unit with a daylight basement with two bedrooms, a full bathroom and family/tv room too. The balcony is perfect for taking in the sights with your morning coffee or evening iced tea. 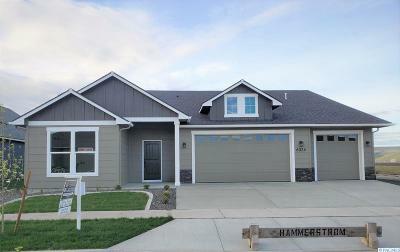 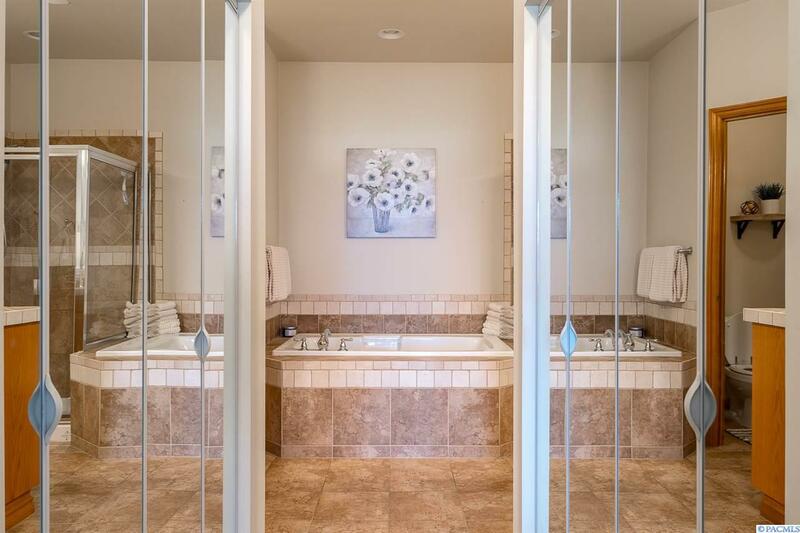 Enjoy the comforts of a beautiful home with the included landscaping upkeep taken care of. 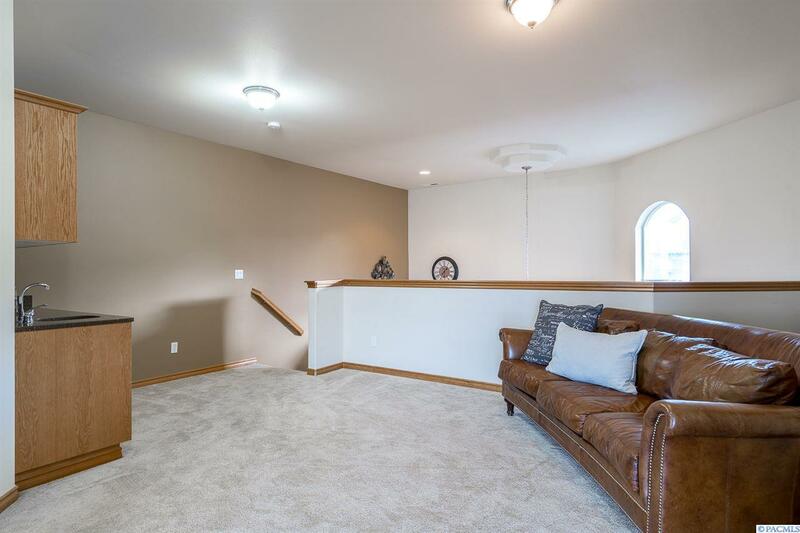 Call for your private showing.